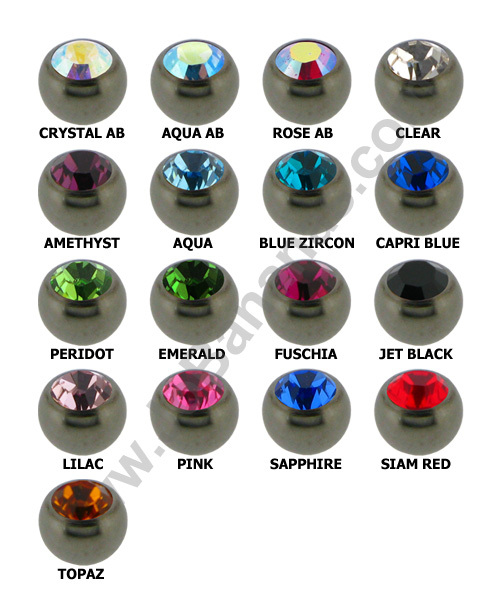 L Shaped nose stud with a curved design so that it looks like a ring when in place. 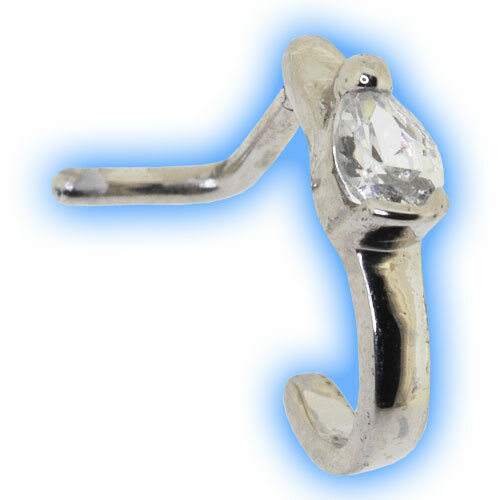 This cute little clear gemmed Teardrop is simple yet effective and looks amazing in a pierced nose. 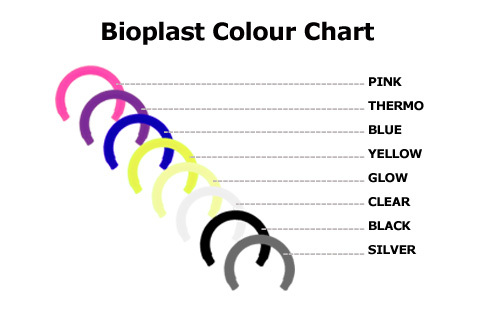 It is made out of 316L Surgical Steel and the L shaped part is either 0.8mm (20g) or 1mm (18 gauge) thick. 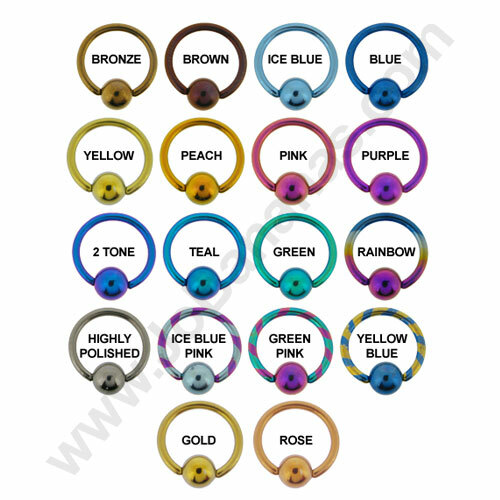 You an just purchase this nose stud in plain steel (as shown) or with a 22k Gold Plating or 18k Rose Gold Plating applied.